this cargo mat is perfect! 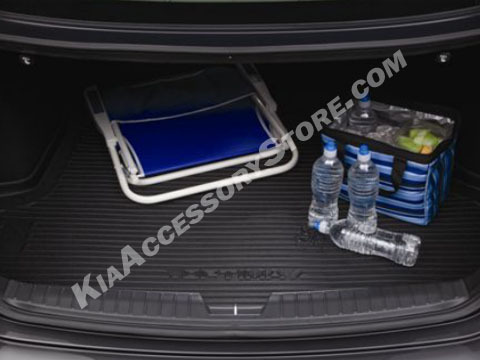 prevents items from sliding around in the trunk and holds in all the dirt and sand. easy to pop out to shake out the dirt.